Mercer; and sister Zolpha Rager. 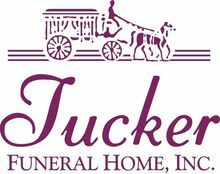 Services: 2:30 p.m. Saturday at Tucker Beechmont Funeral Home. Burial with military honors: Rose Hill Cemetery, Central City. Visitation: After 10:30 a.m.
Saturday at the funeral home.